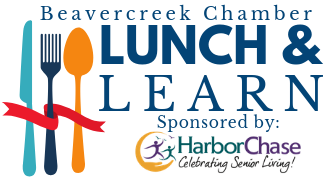 Lunch and Learn: "Is your Organization Department of Labor Compliant?" 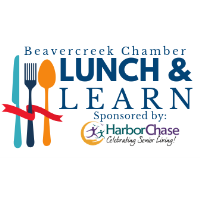 Join us for a presentation by: Erin Henry, Business Consultant with a Human Resources Specialty and owner of ITsHRc, LLC to learn some of the basics that can minimize your liability while maximizing a solid foundation for compliance with State and Federal laws. In addition to classification (exempt vs. non-exempt), there are some basics that employers are responsible to know and comply; job descriptions or completing correctly I-9 Forms within 3 days of hiring an employee.